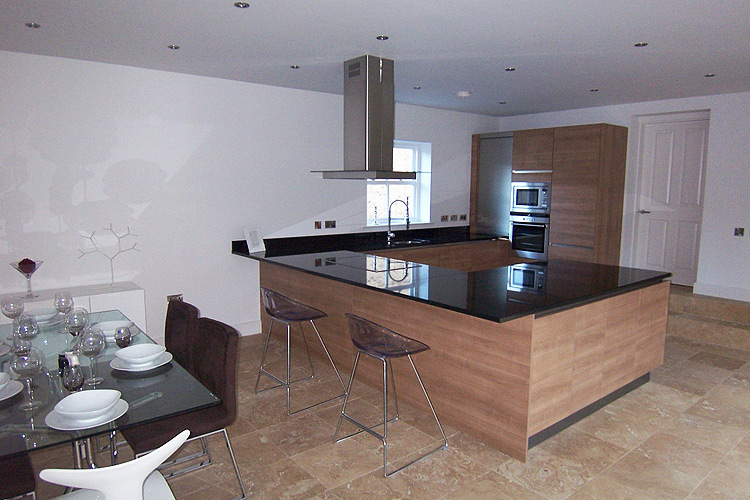 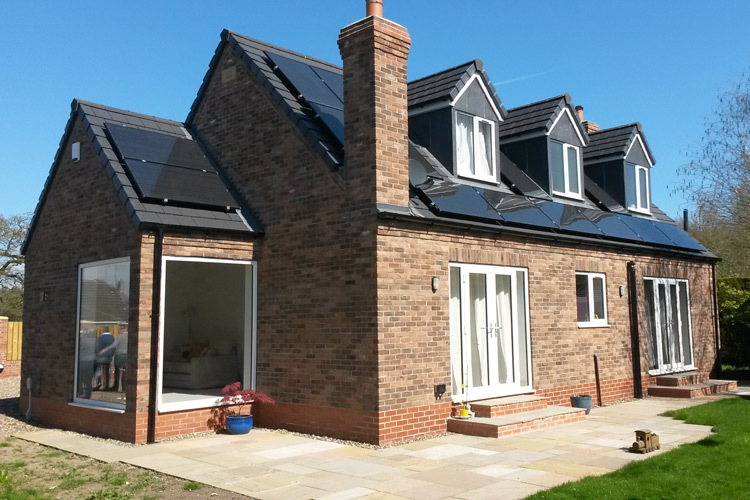 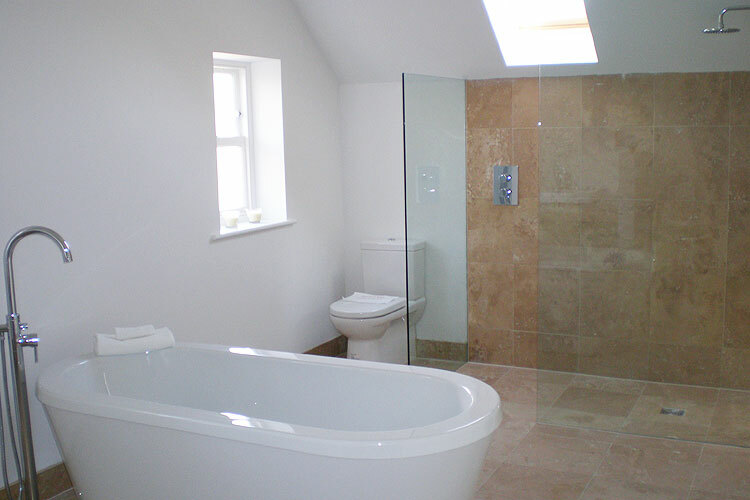 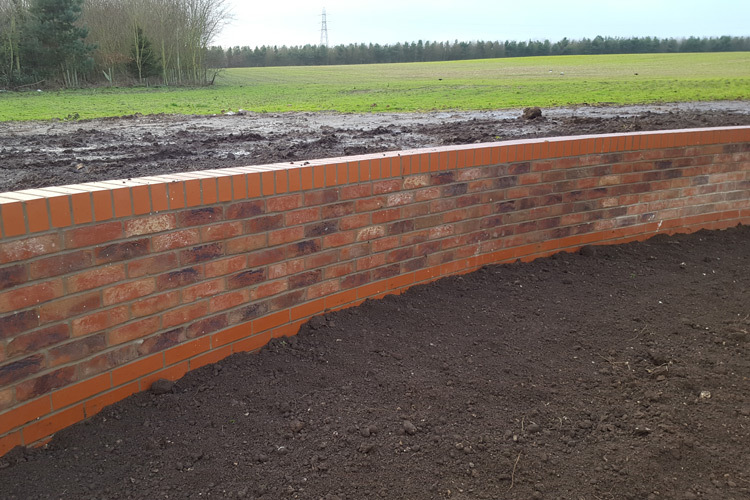 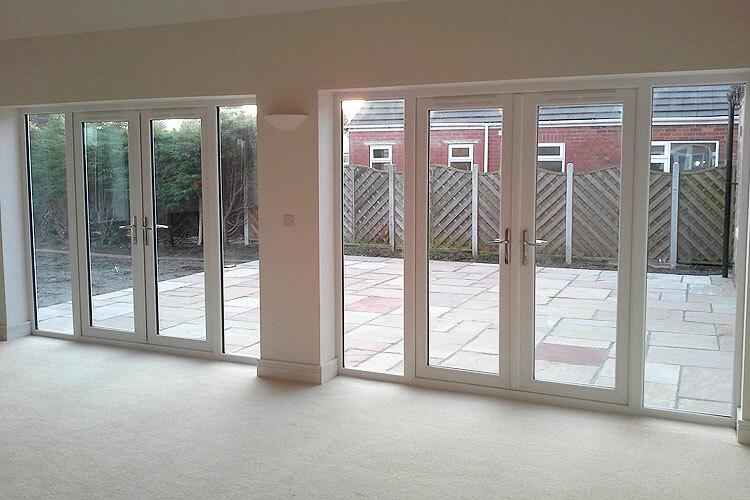 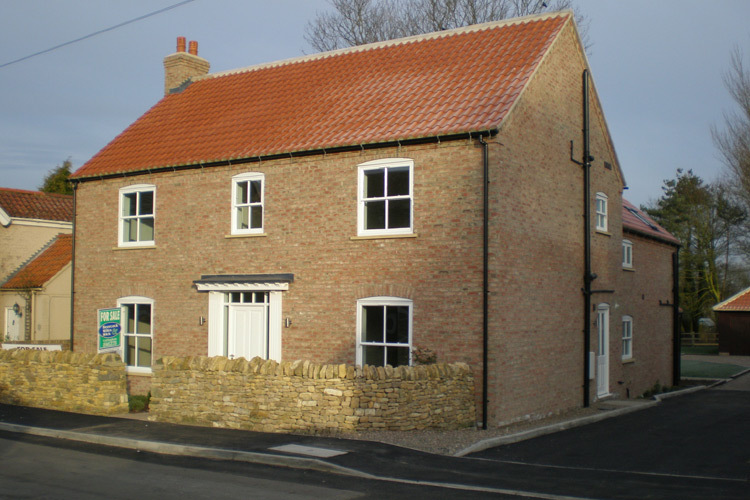 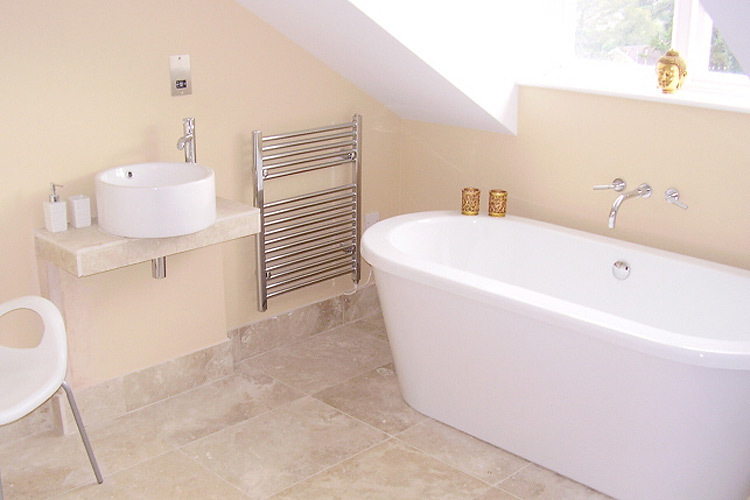 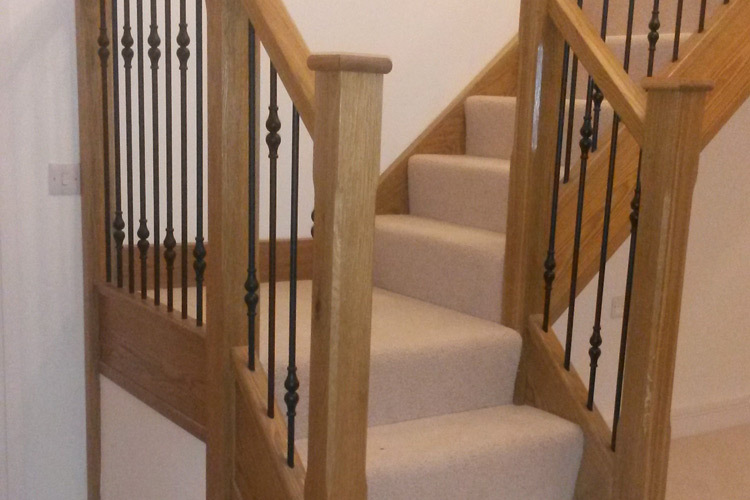 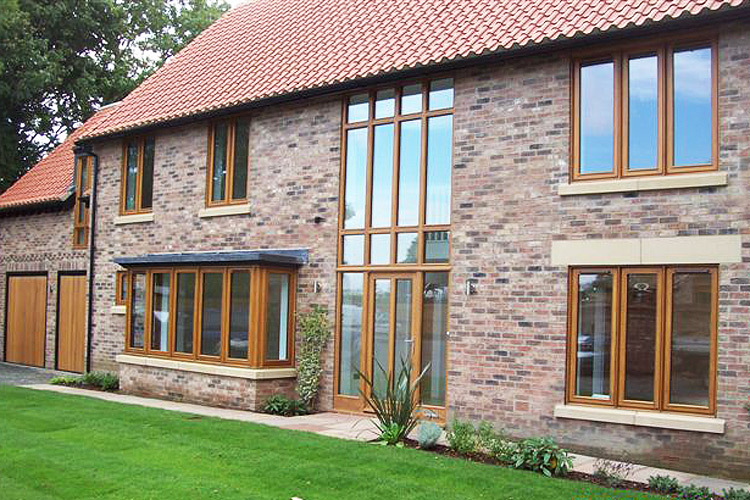 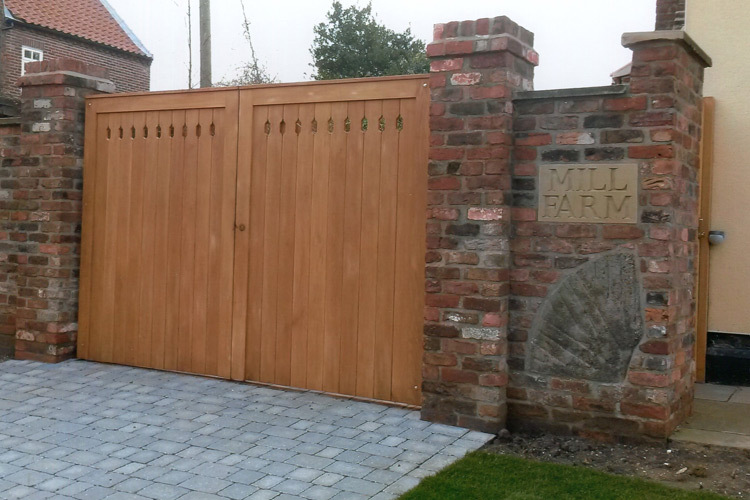 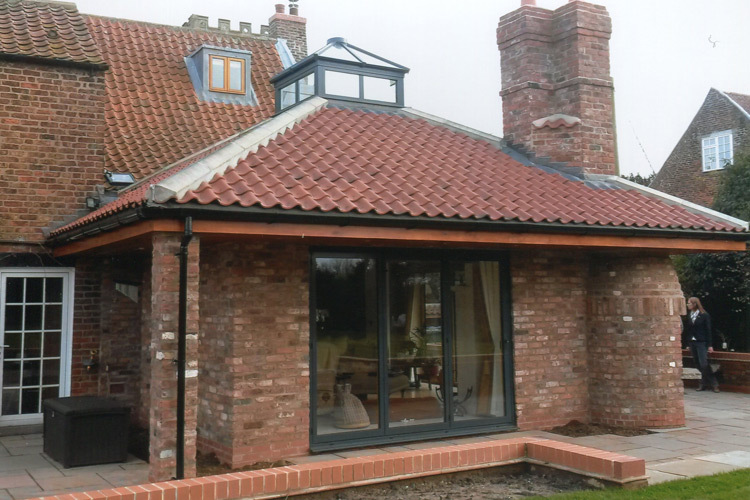 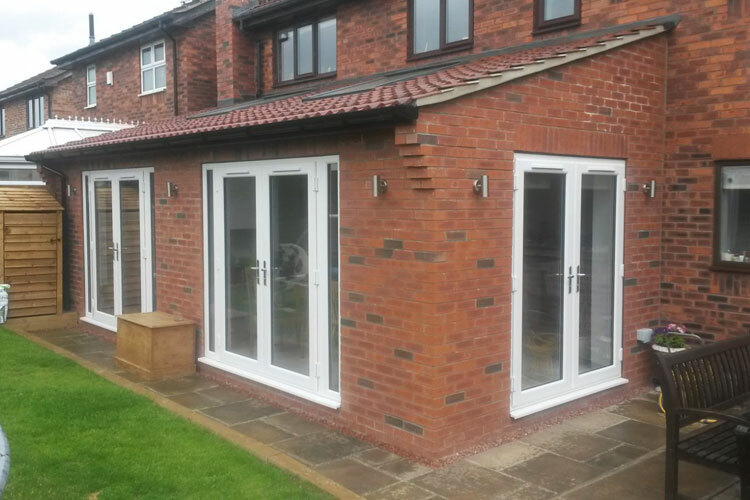 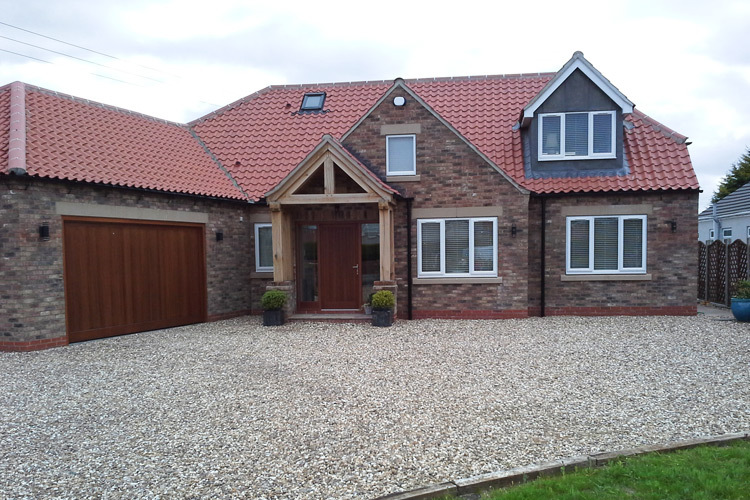 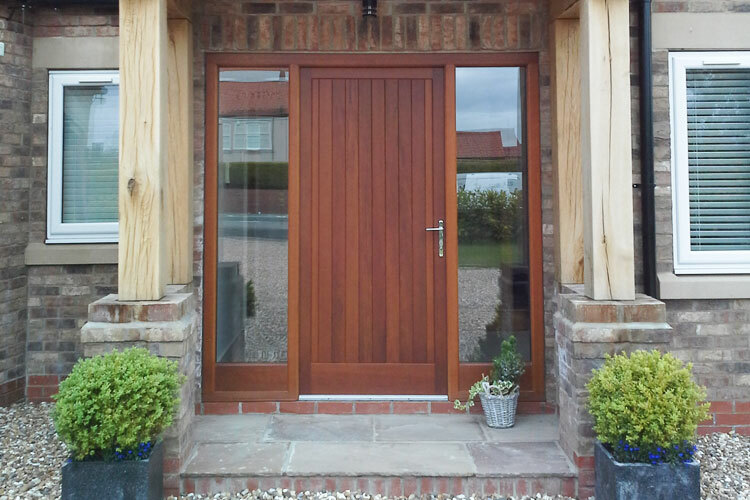 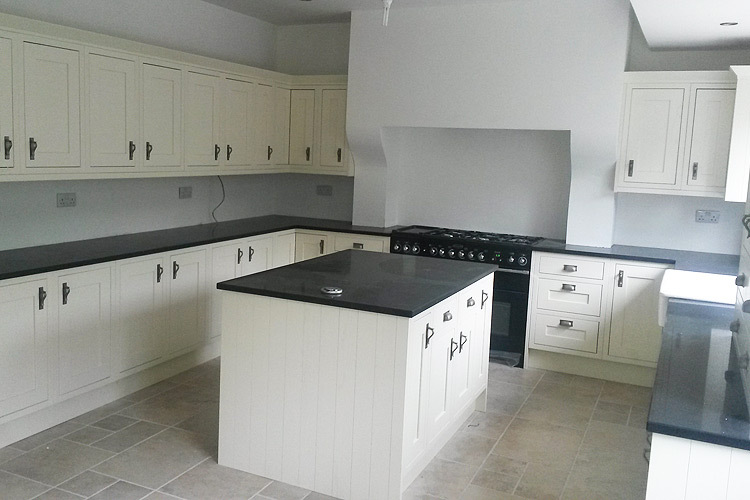 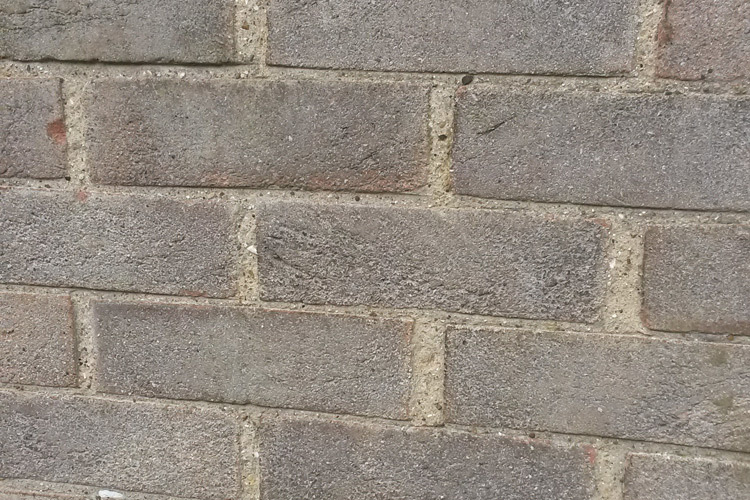 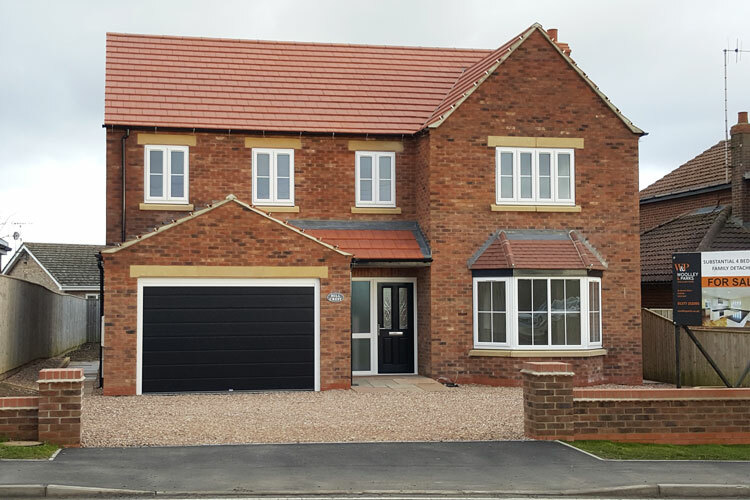 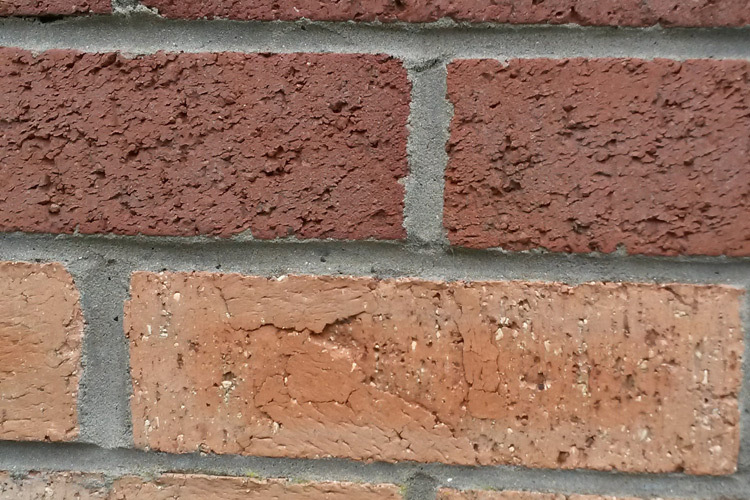 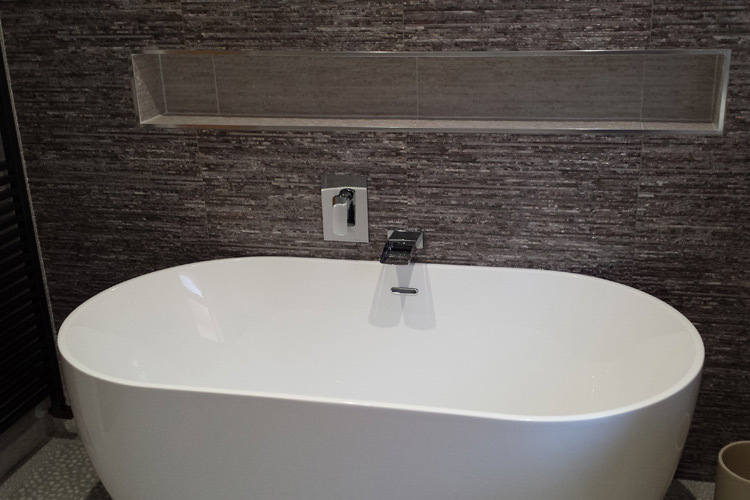 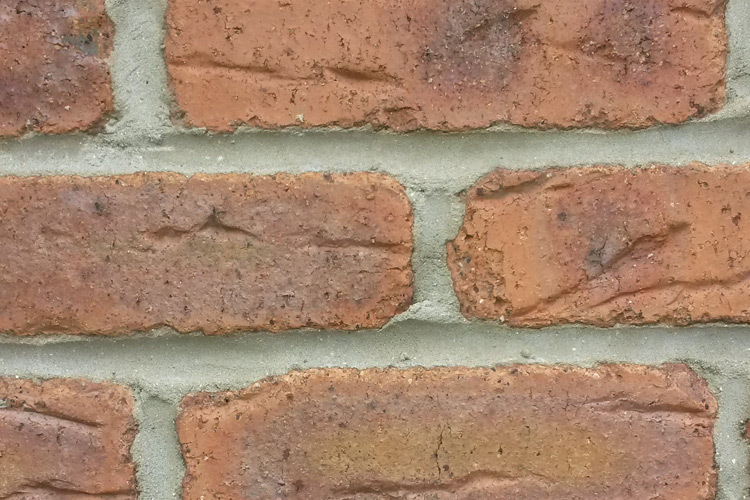 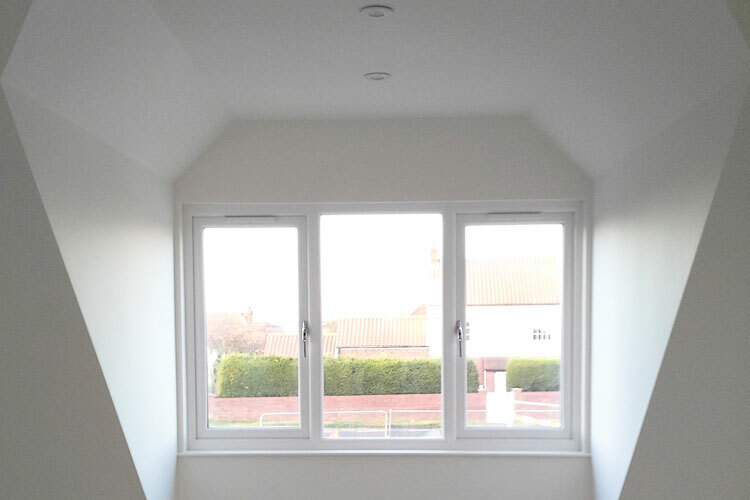 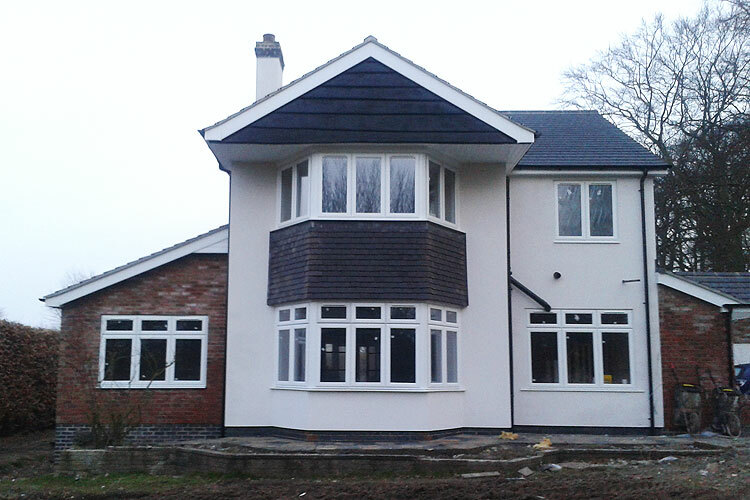 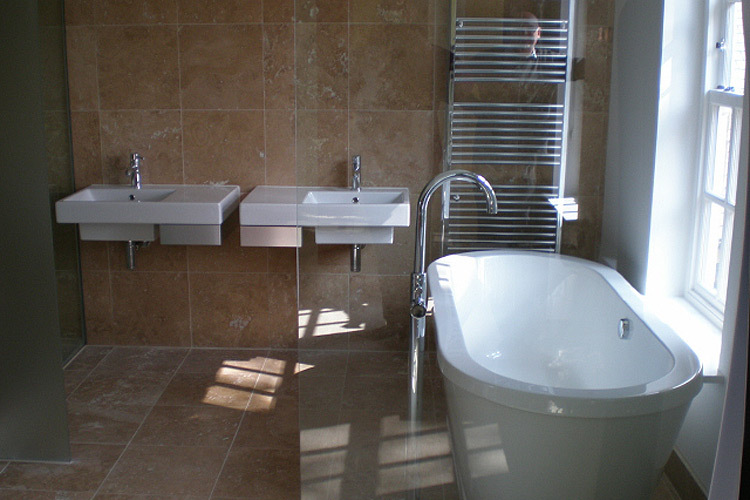 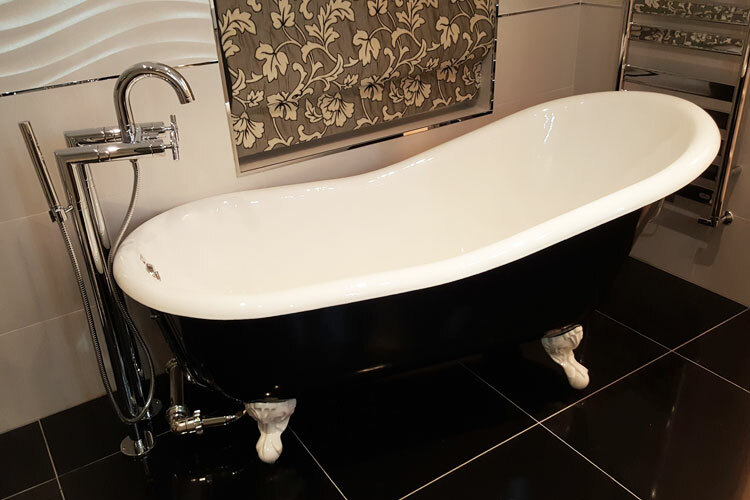 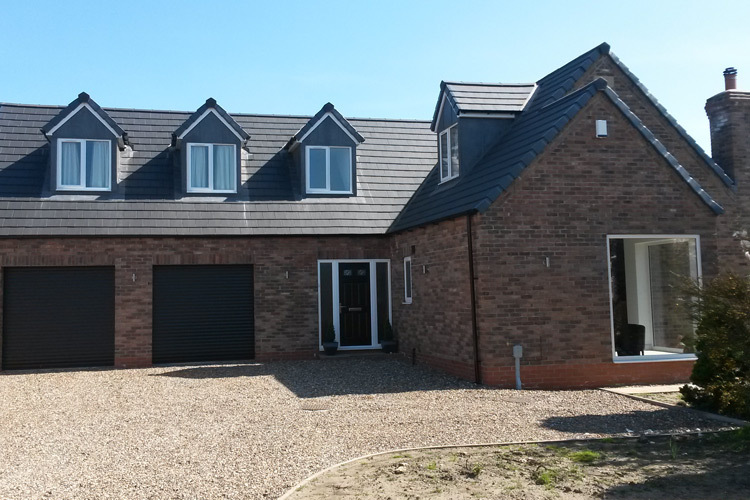 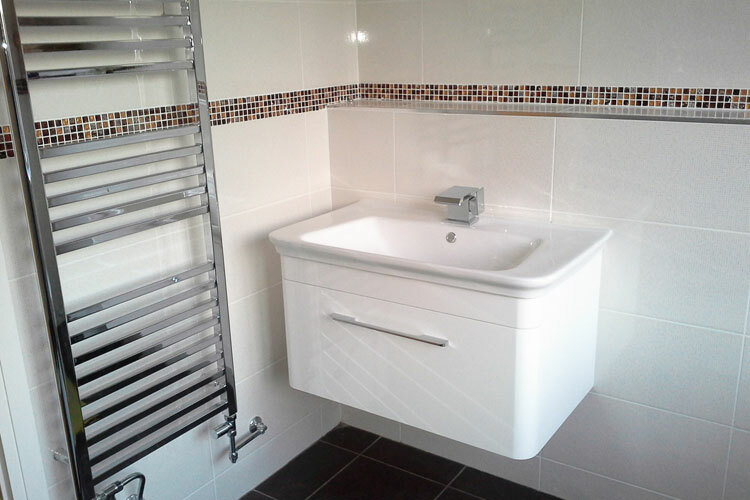 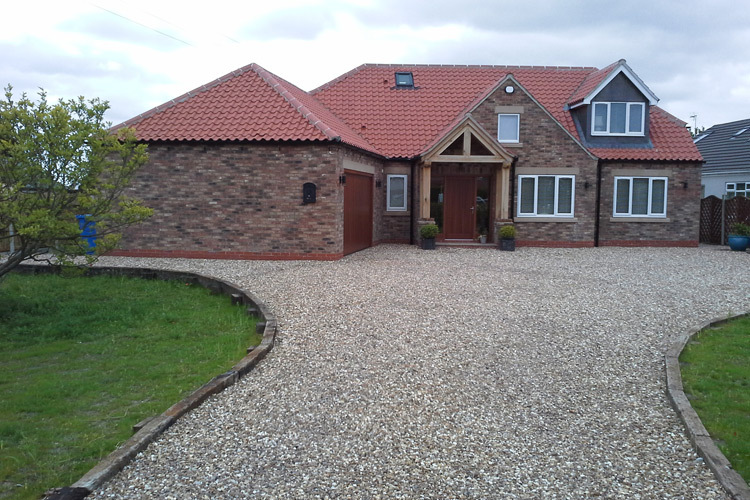 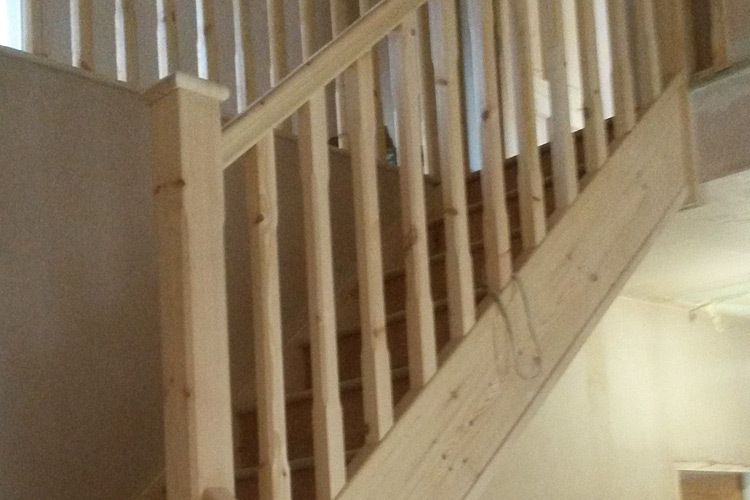 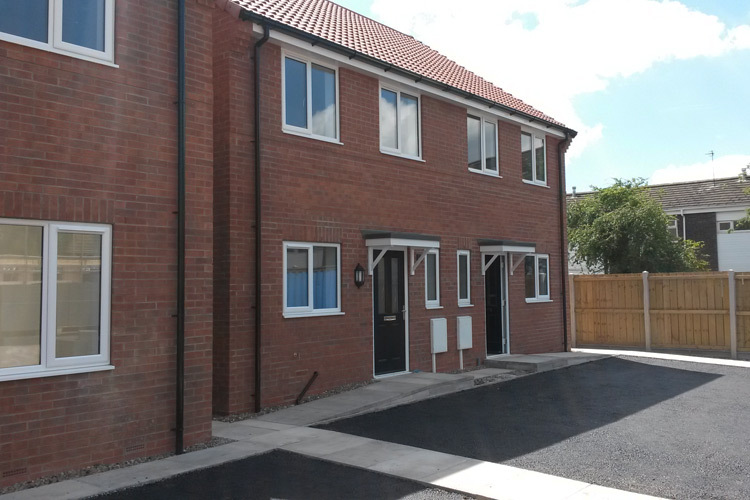 Builders in Beverley, East Yorkshire - P&S Build & Construct Ltd.
Quality builders based in Beverley, East Yorkshire. 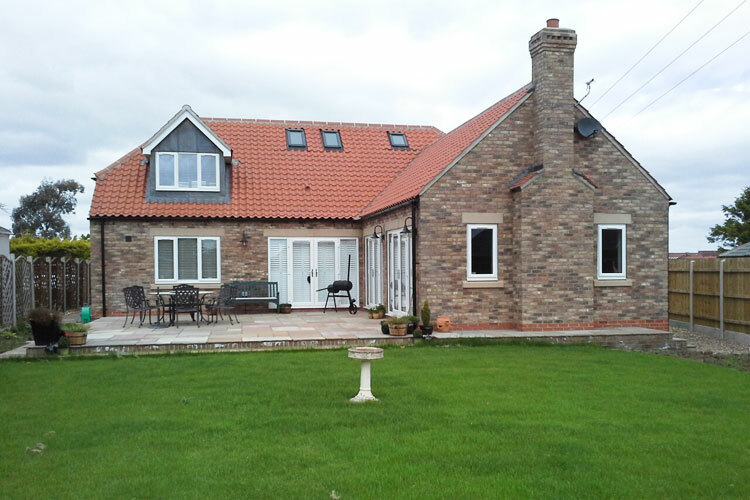 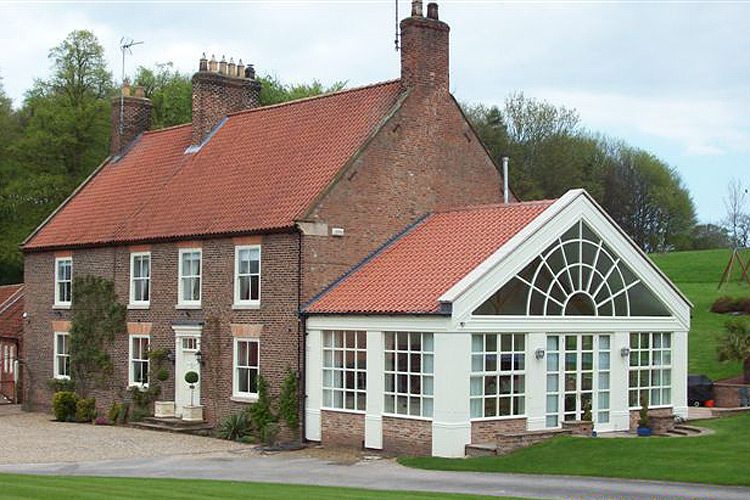 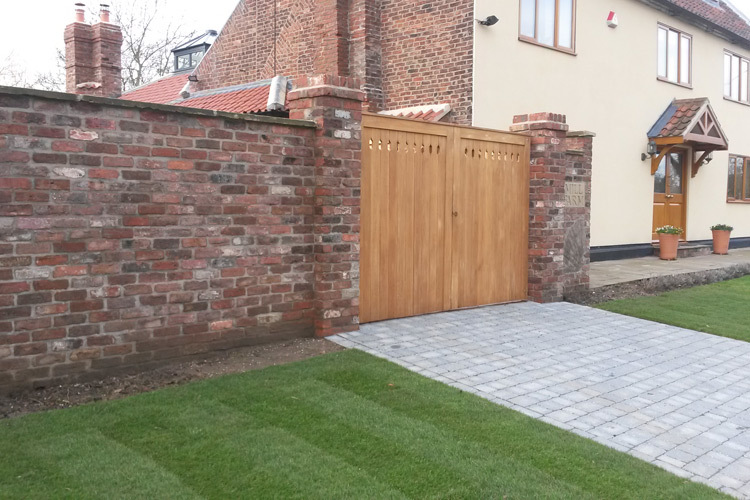 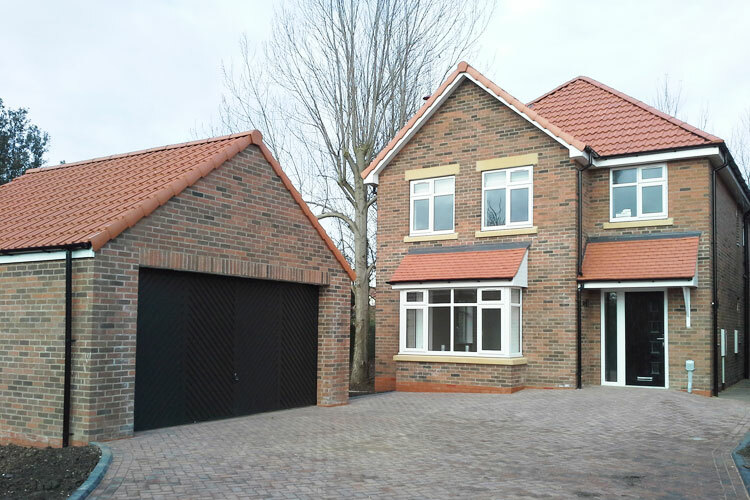 P&S Build & Construct Ltd. is a Beverley based building company serving the Beverley, Hull and Yorkshire area. 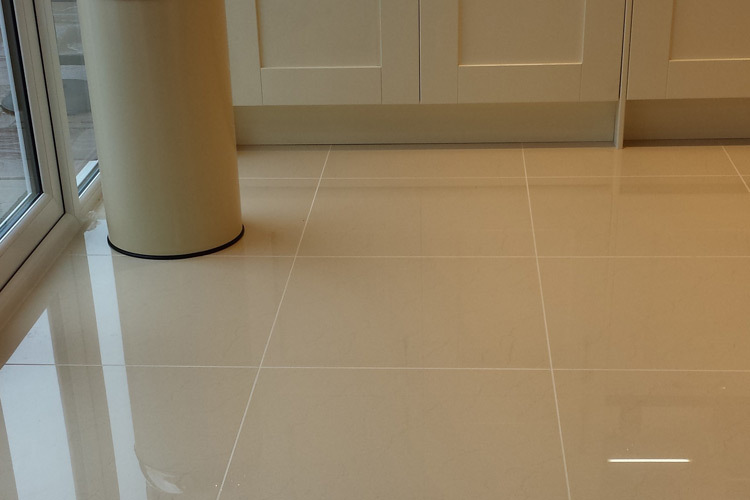 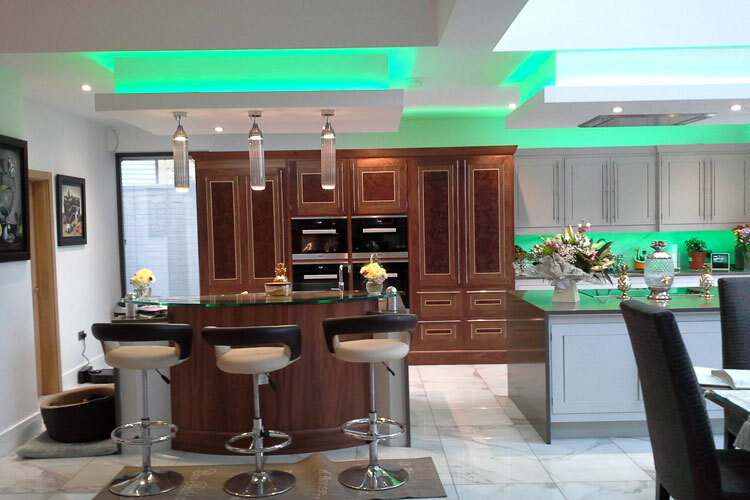 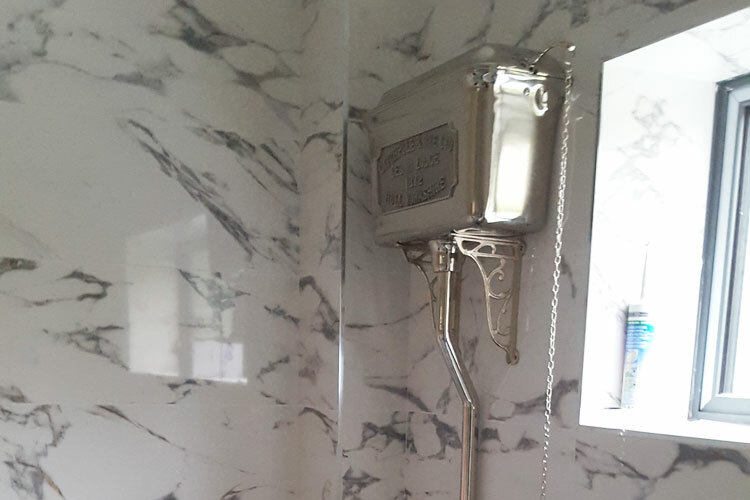 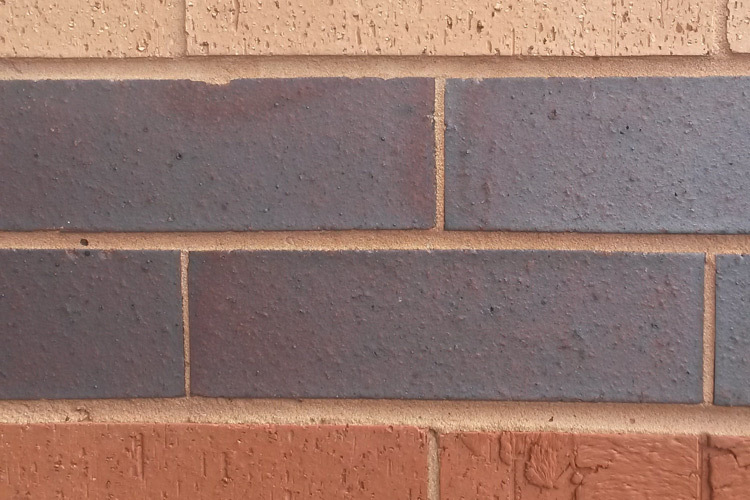 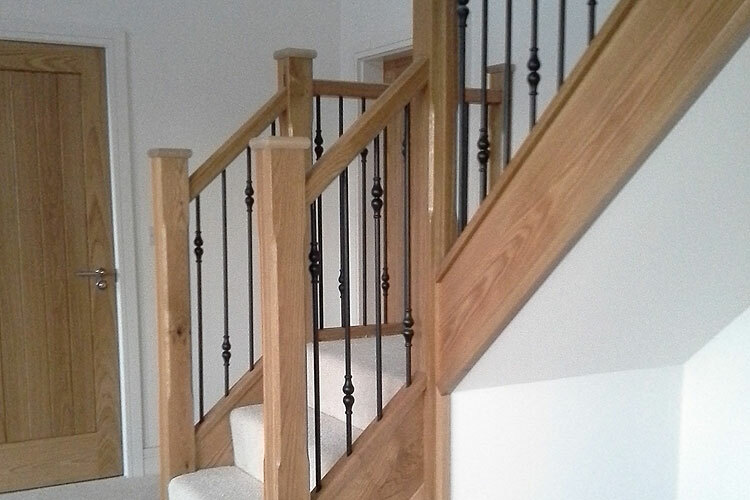 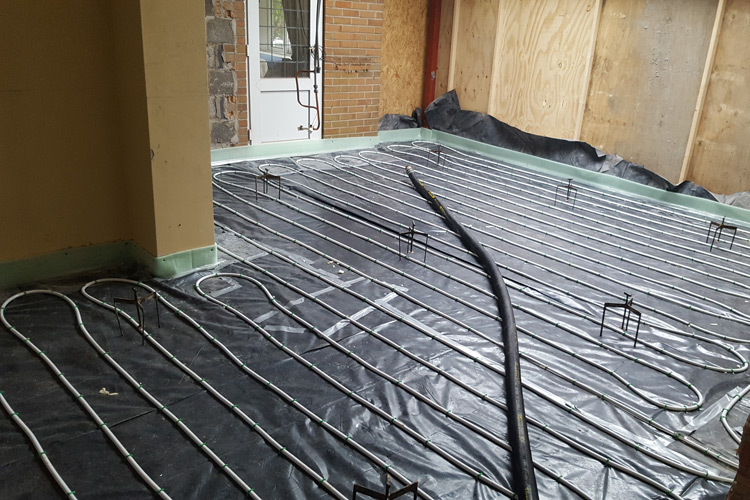 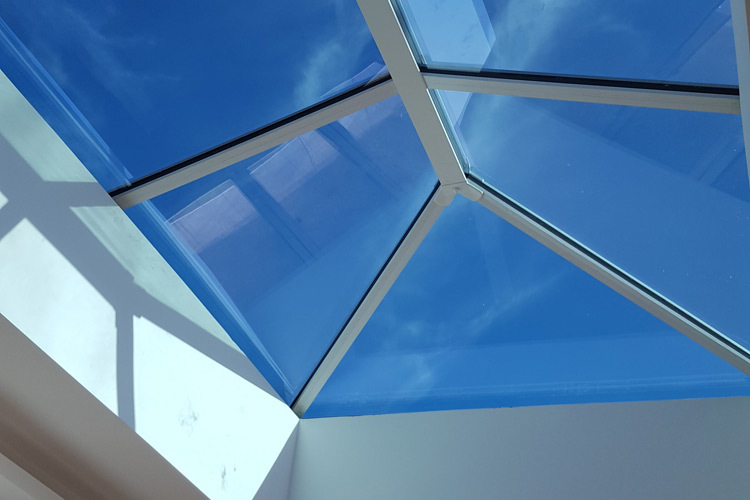 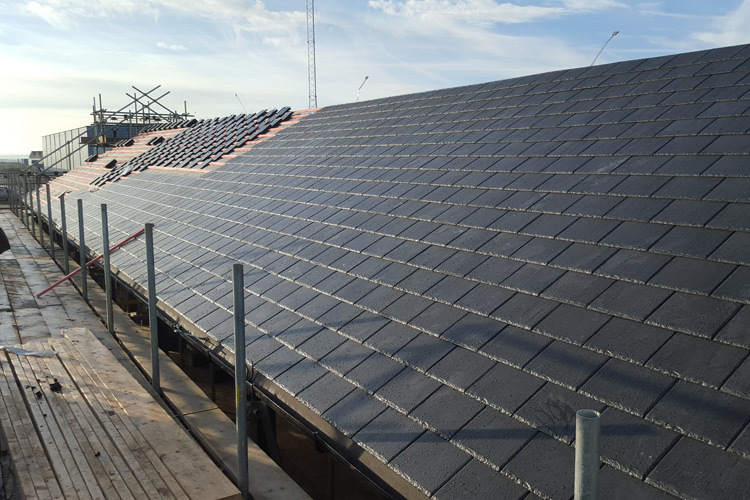 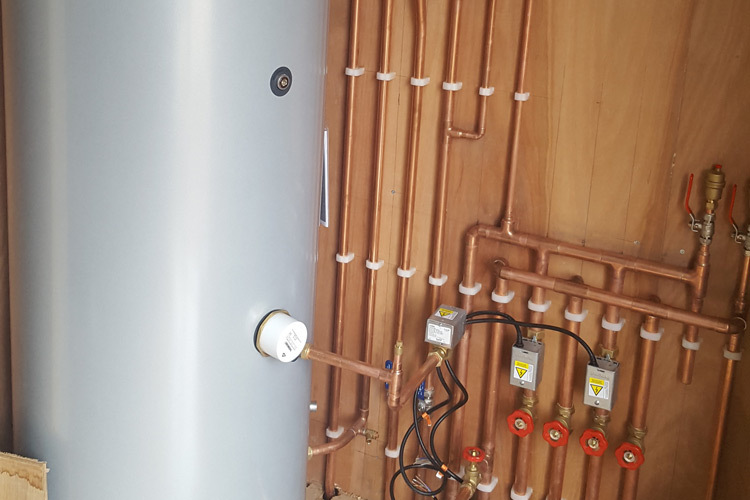 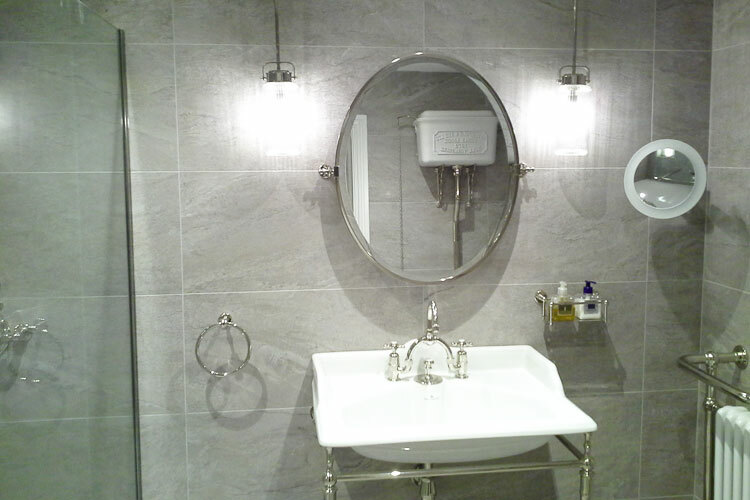 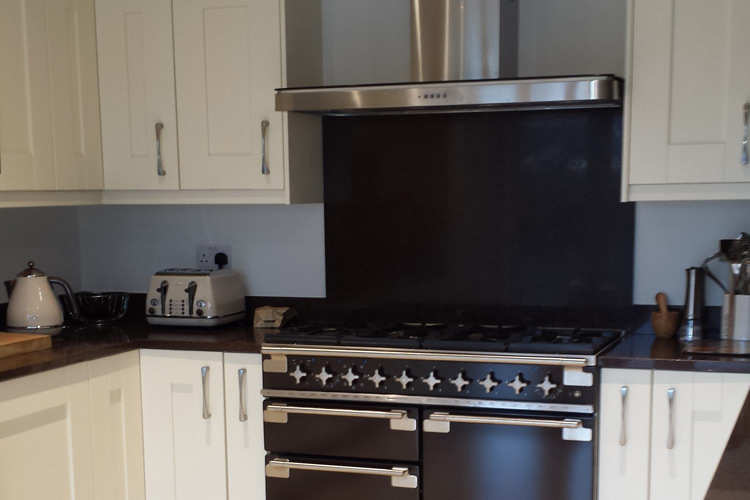 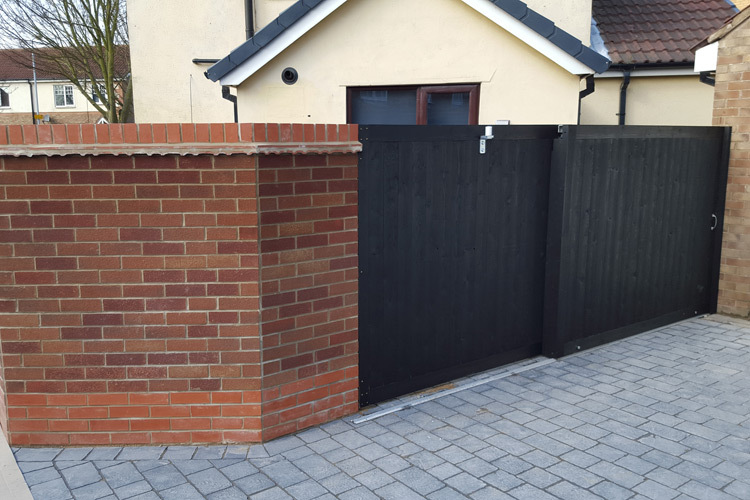 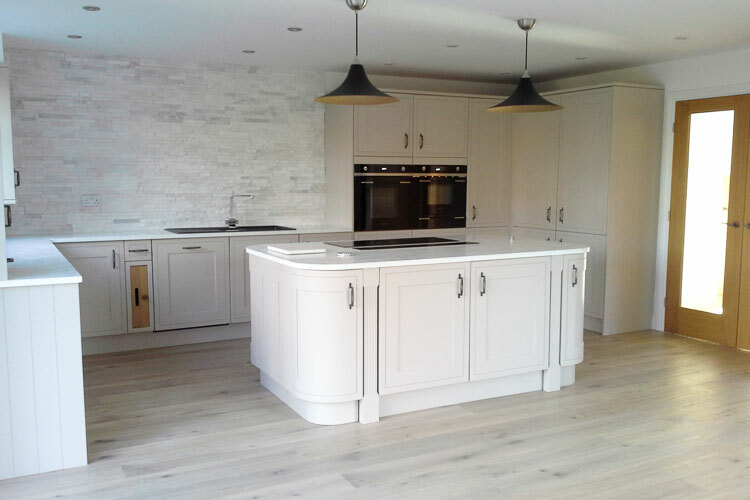 With over 30 years experience in the industry this gives us the knowledge and reputation to deliver a high standard of work and customer satisfaction for every project we undertake. 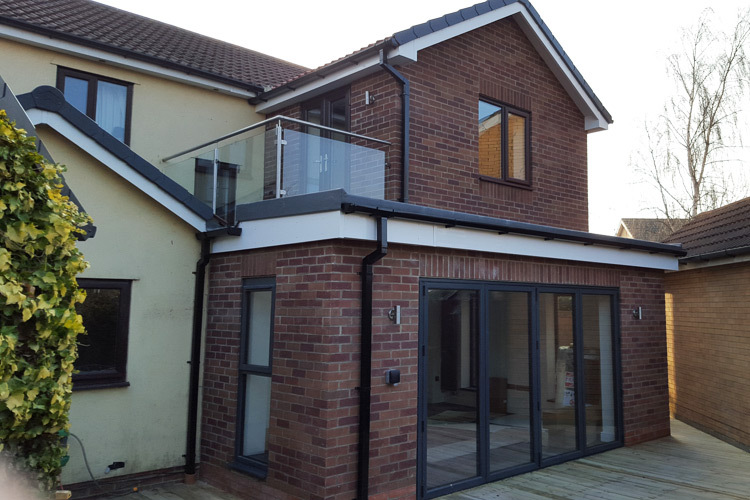 We pride ourselves with our high standards and attention to detail as its the little details that make all the difference to the end project. 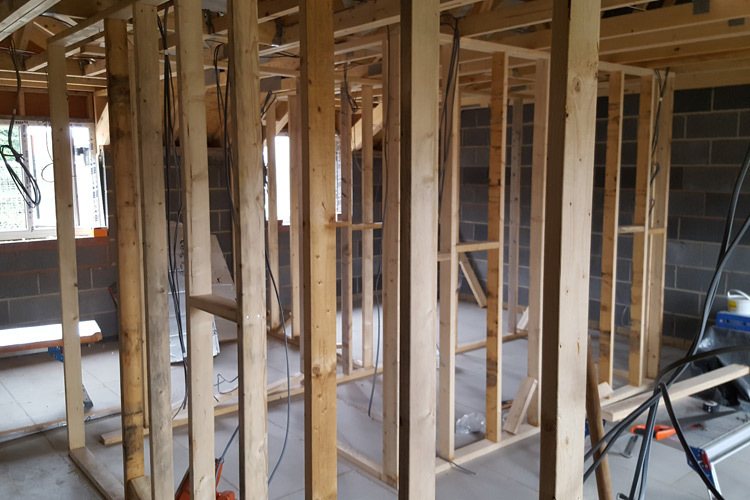 Our team are local, experienced highly skilled and fully qualified trades men who conduct themselves in a friendly professional manner. 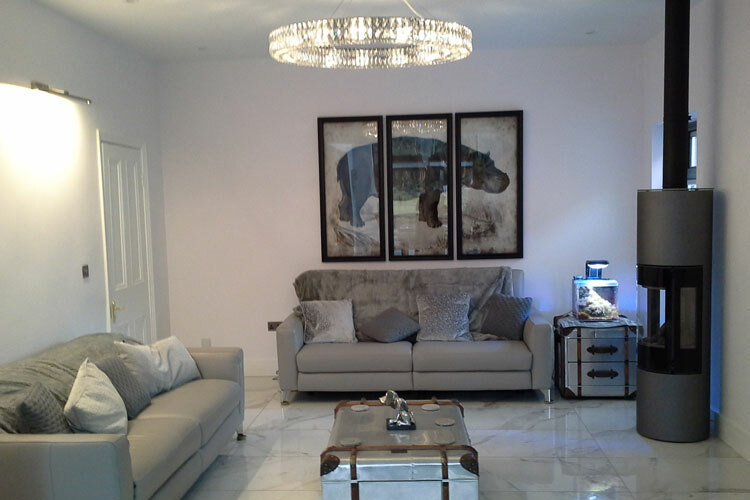 Our team has been together for many years and will treat your property with care and respect. 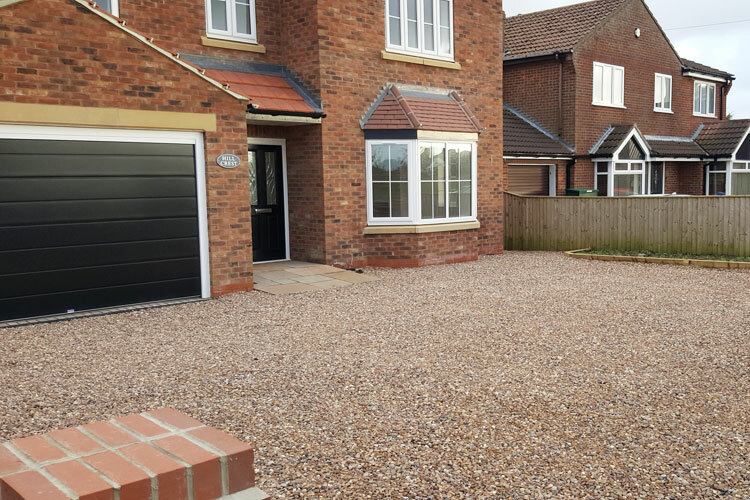 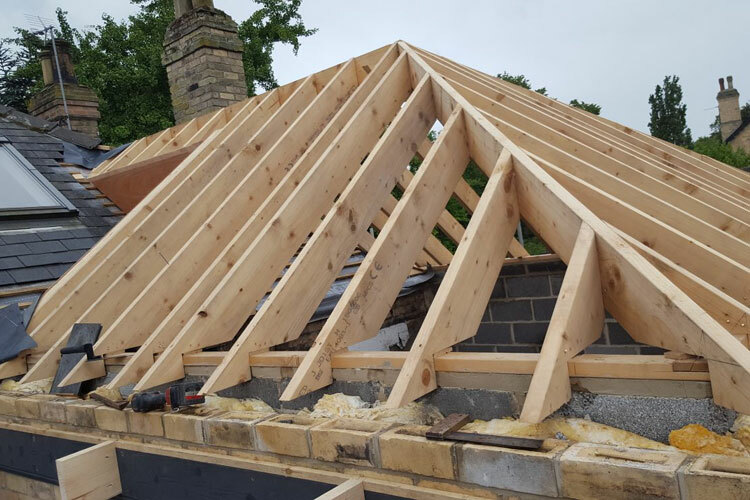 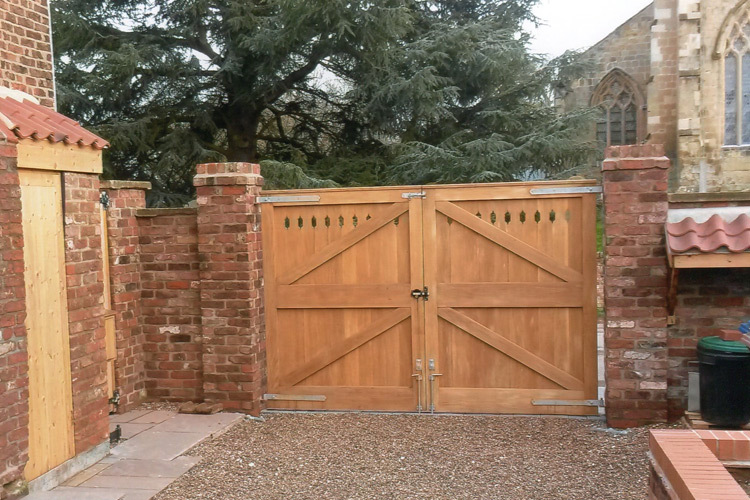 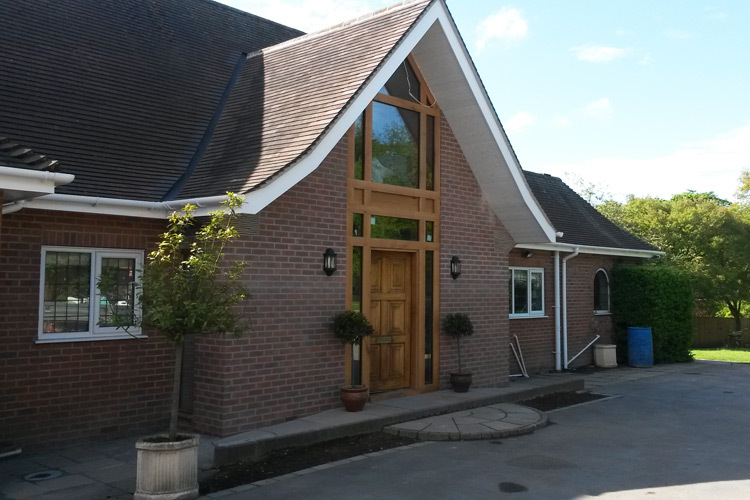 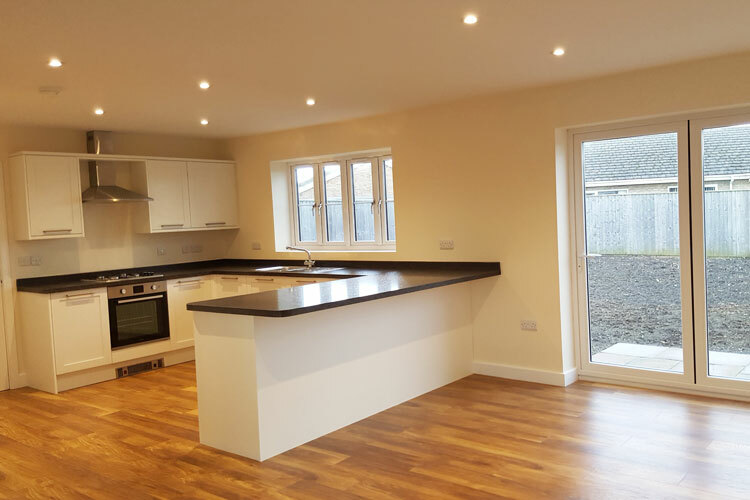 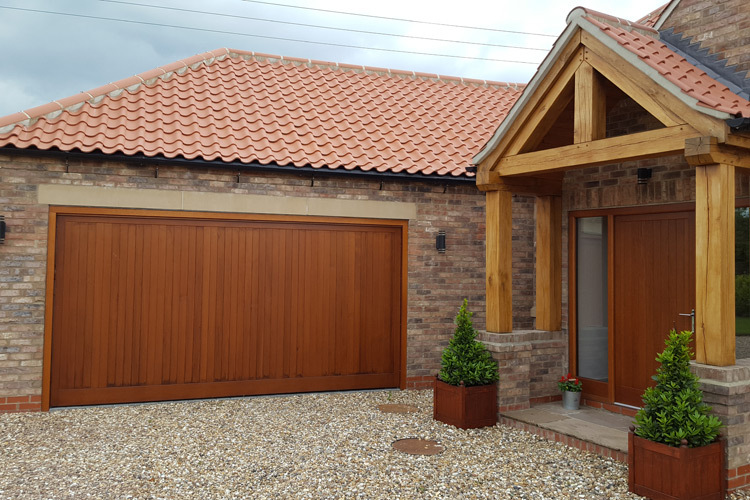 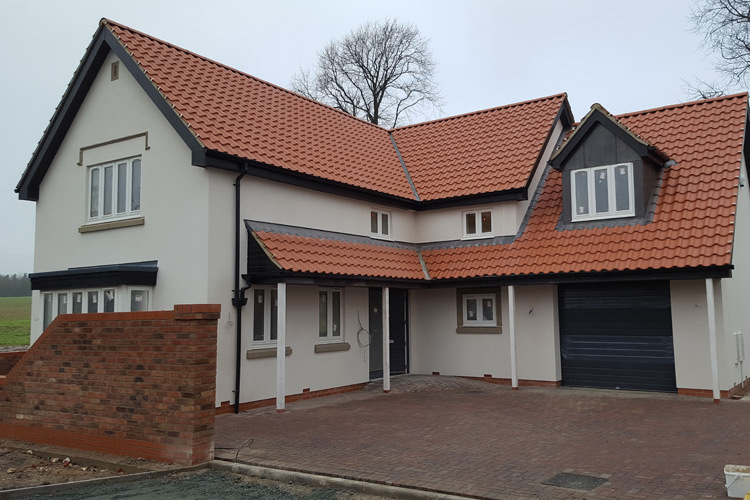 We offer a wide range of services, House Alterations, Commercial Alterations, New Builds, Barn Conversions, Refurbishments, Extensions, Structural Works, Ground Work, Drives, Garden Paving, Landscaping. 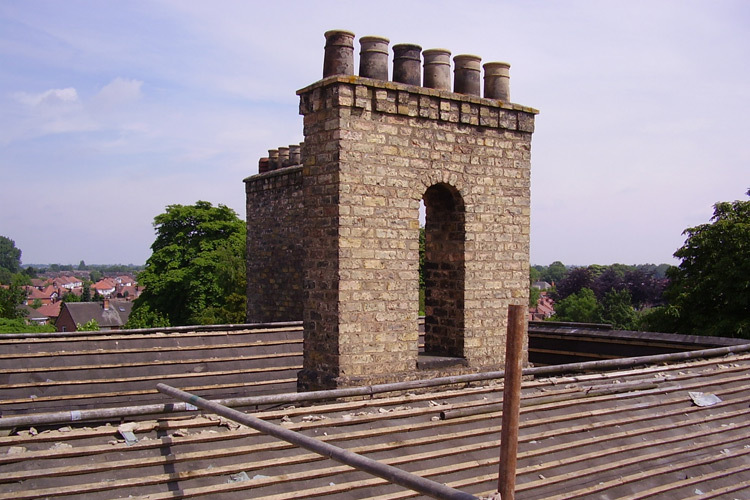 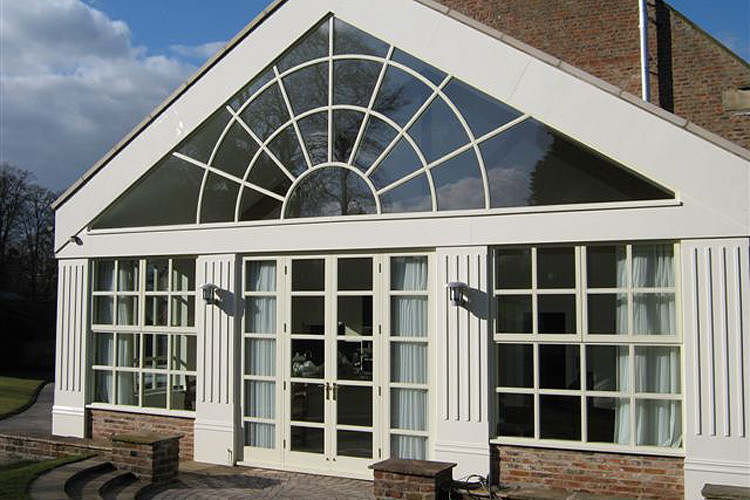 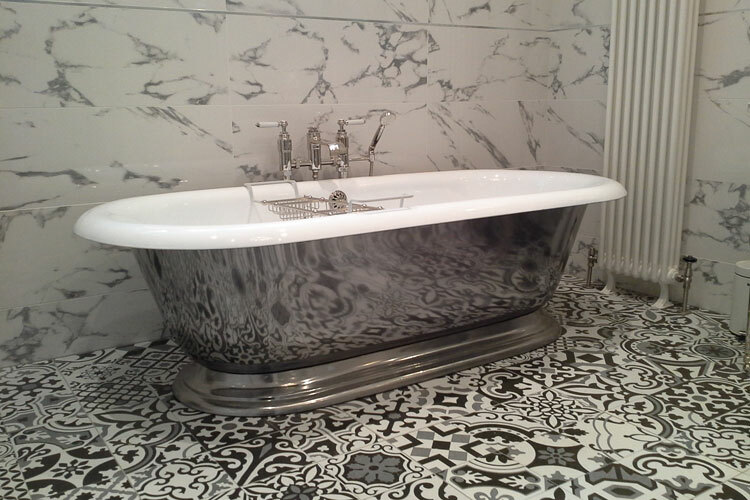 Also we have vast experience in Listed Building Works. 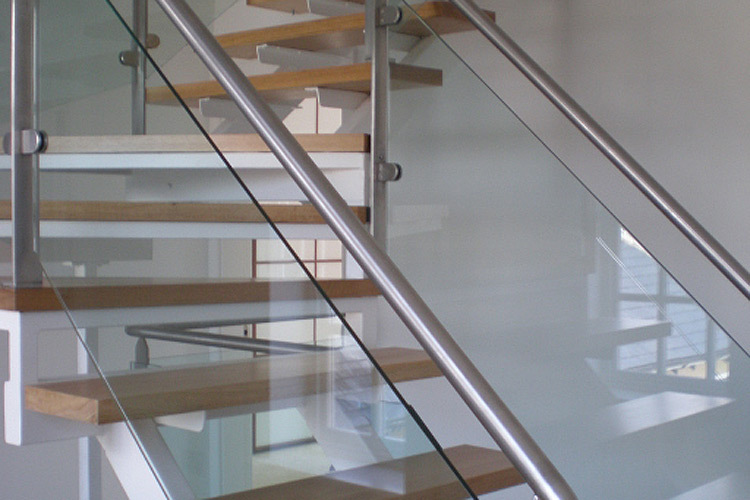 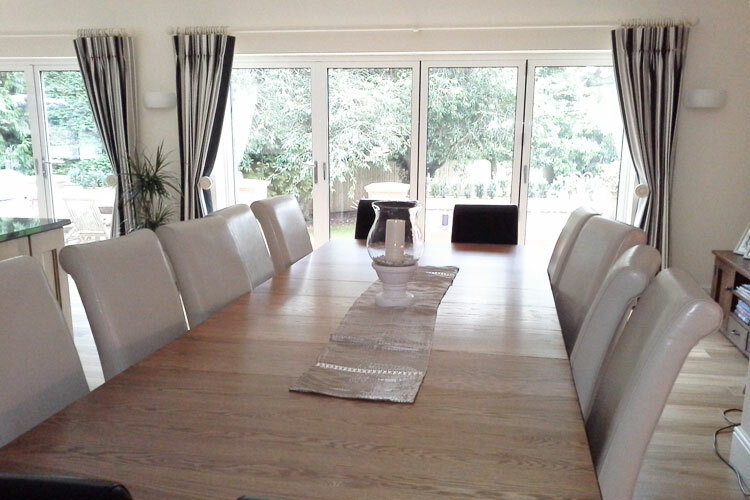 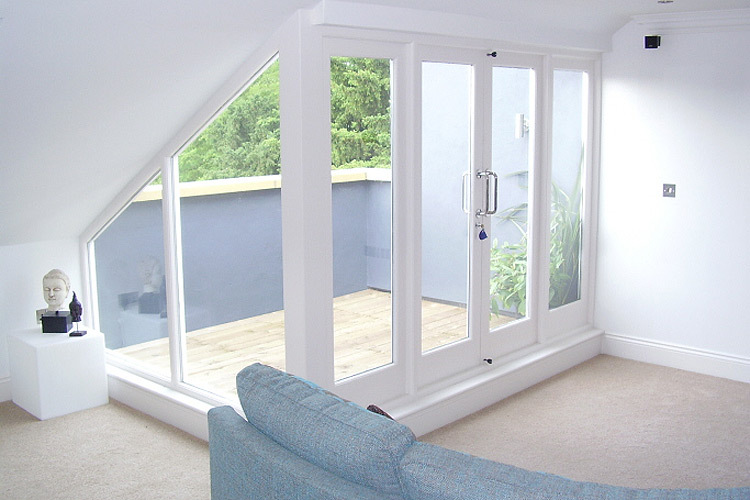 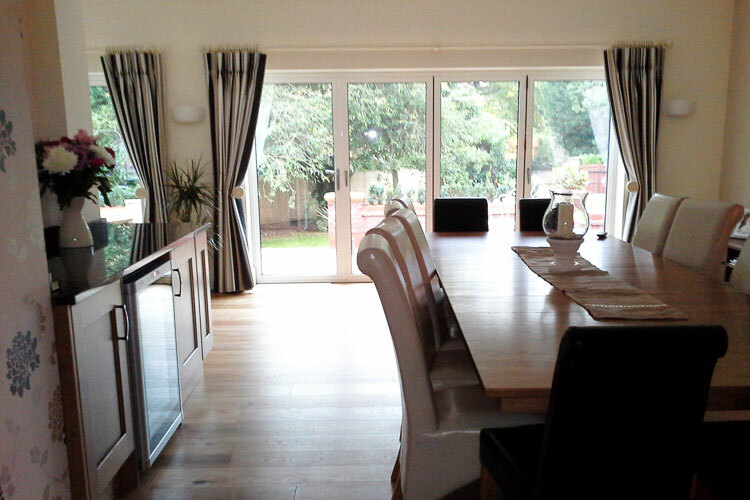 We can create any alteration you may wish to have done to your property. 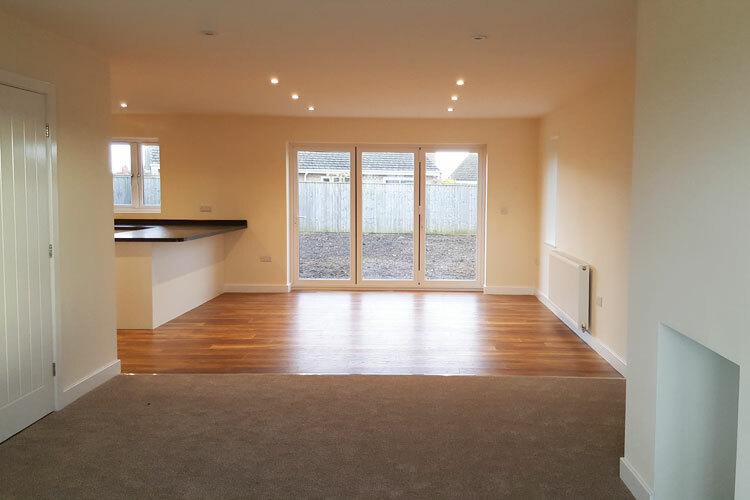 You may want to create more space and light or just fancy a change! 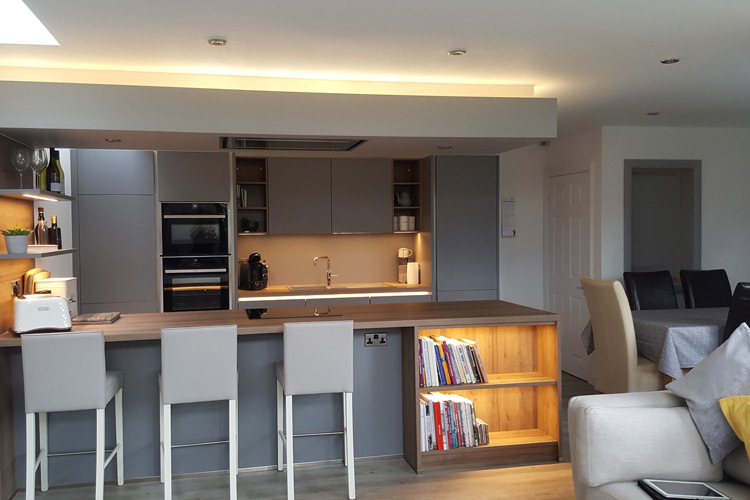 Carefully planned programming and tight quality control ensures that we complete your project to shedule and pre-set budgets. 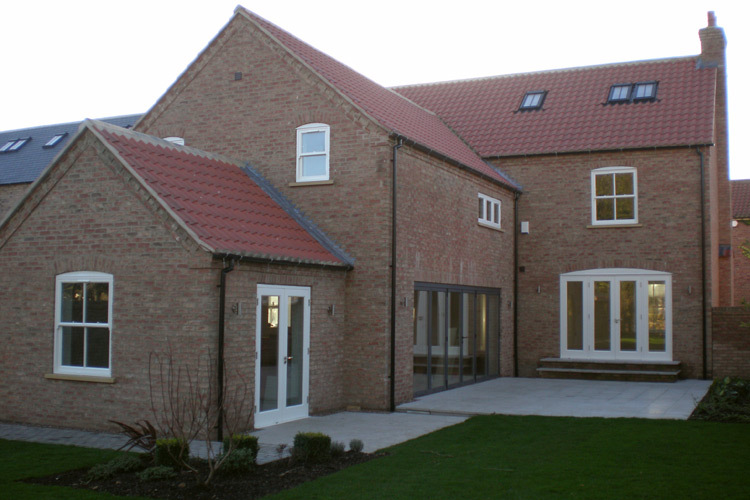 We can walk you through your design guide you through to the complete build of your new build project. 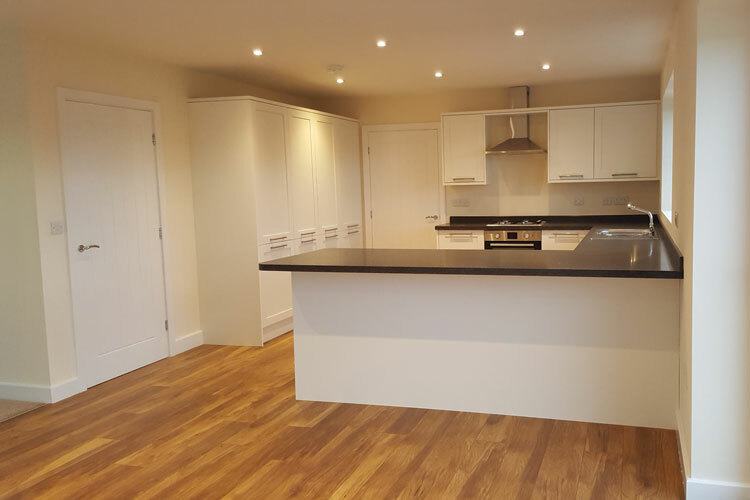 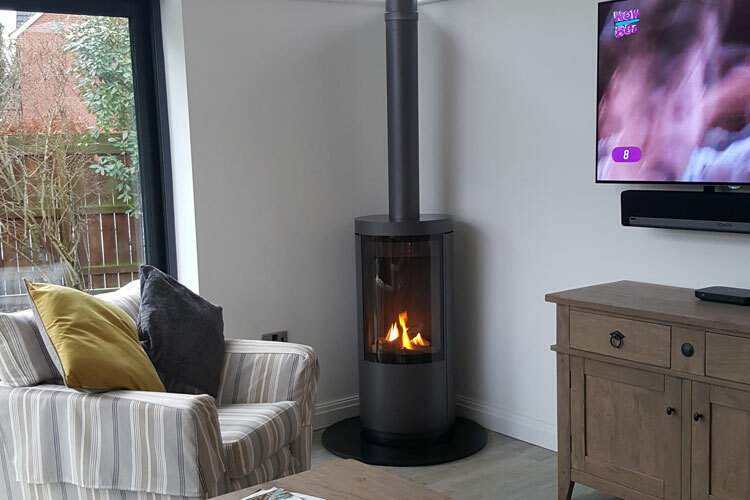 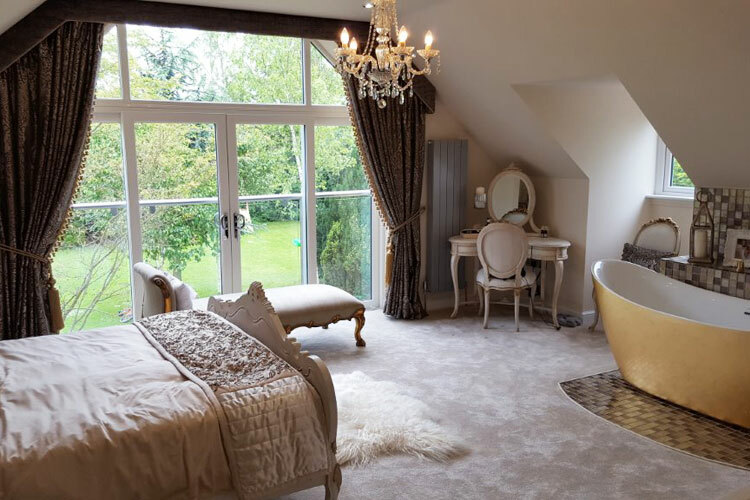 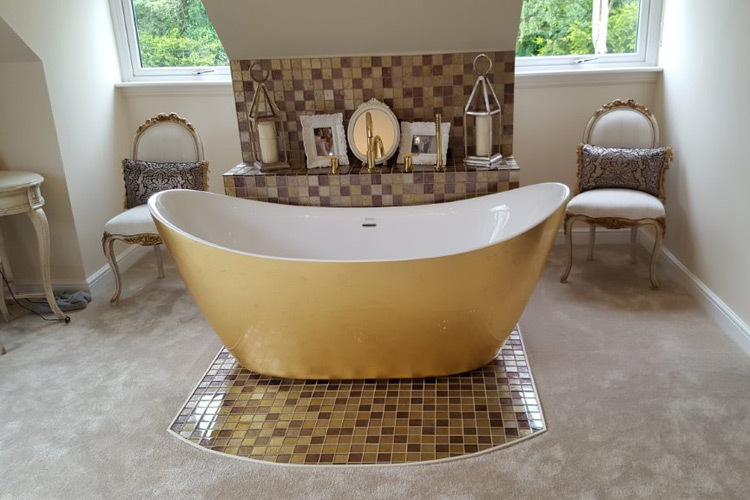 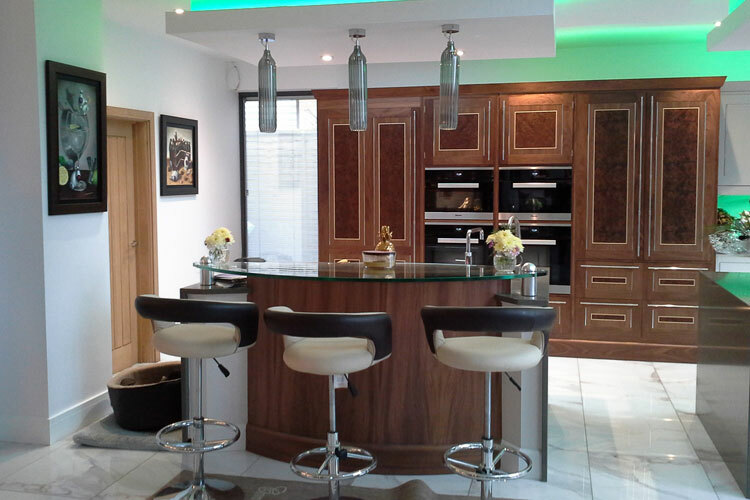 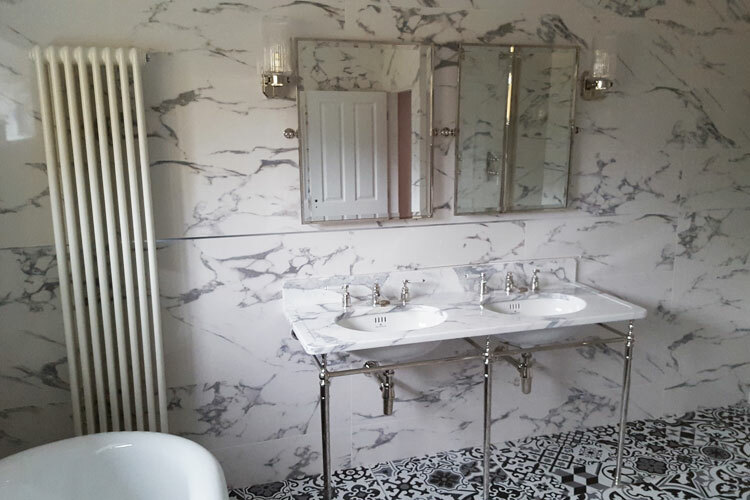 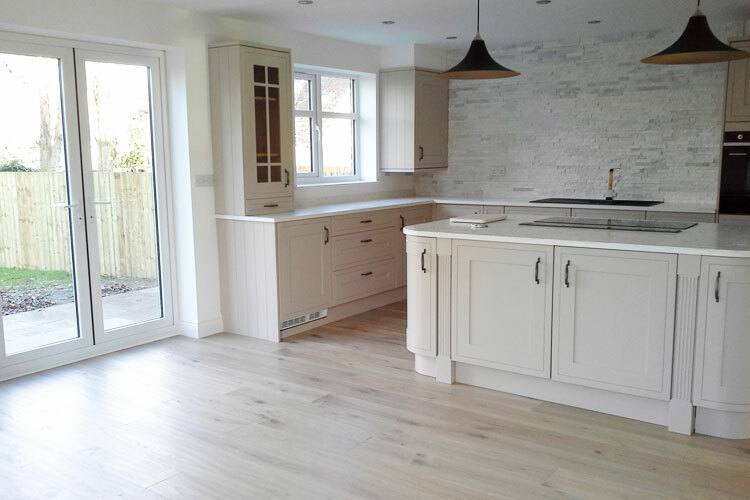 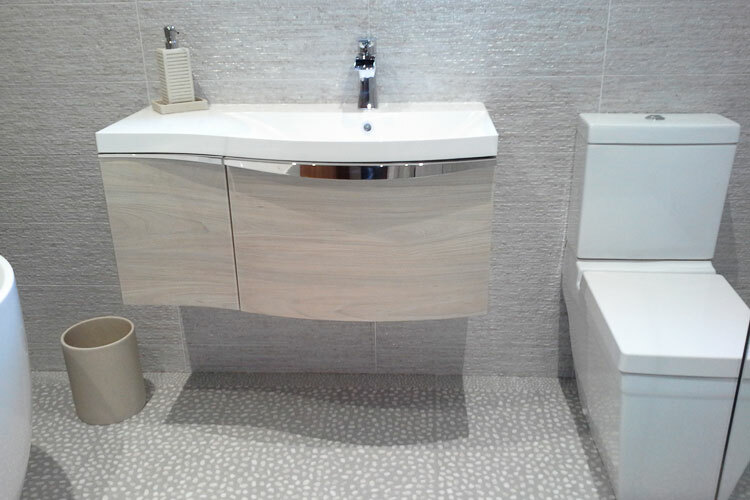 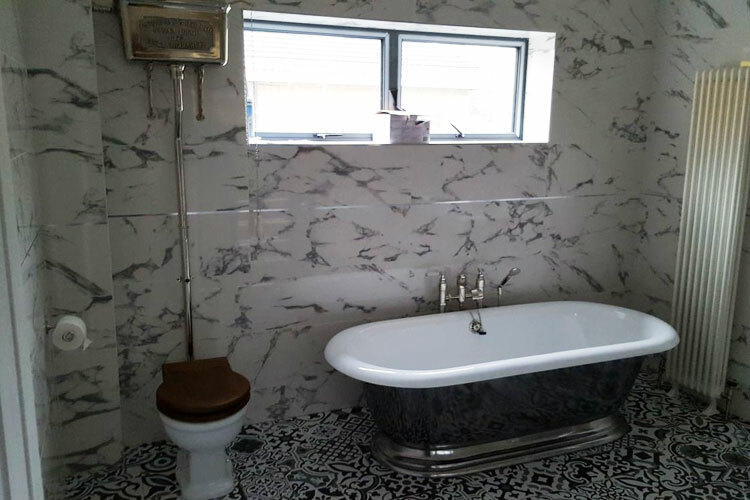 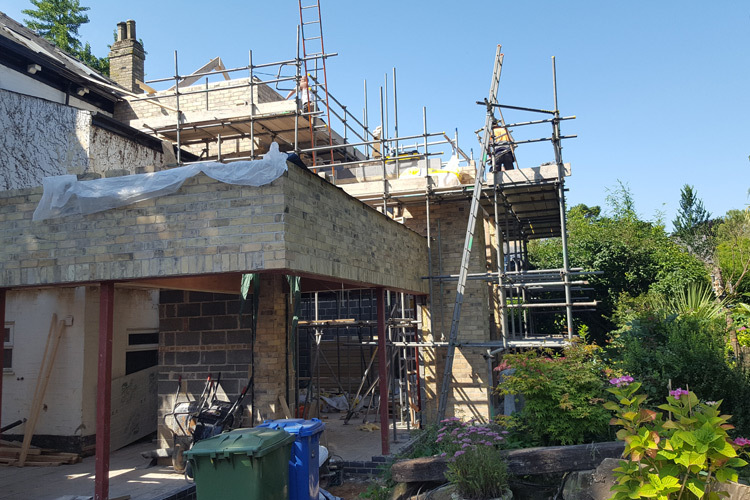 Renovation is very much a part of what we do, being able to source the correct materials and having the knowledge to give your house a total refurbishment. 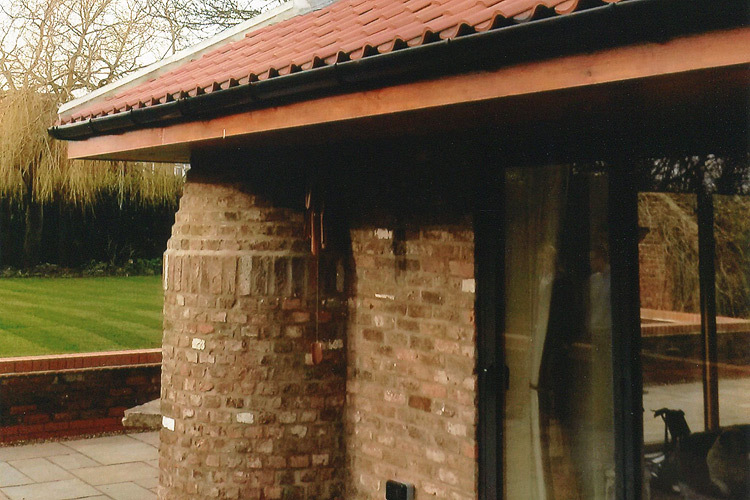 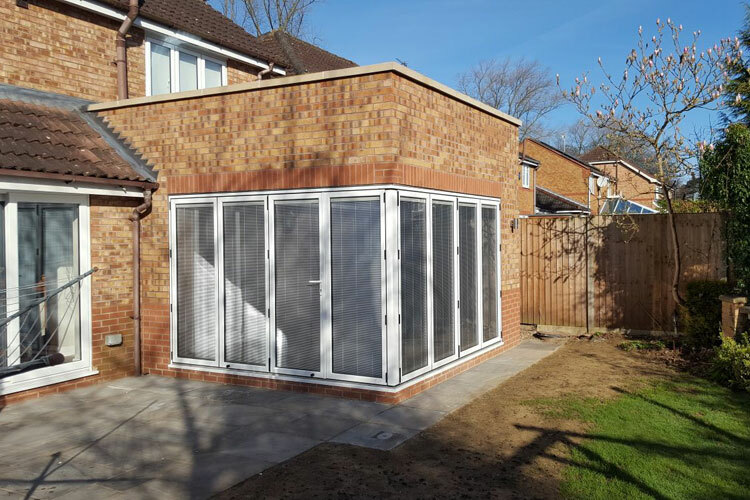 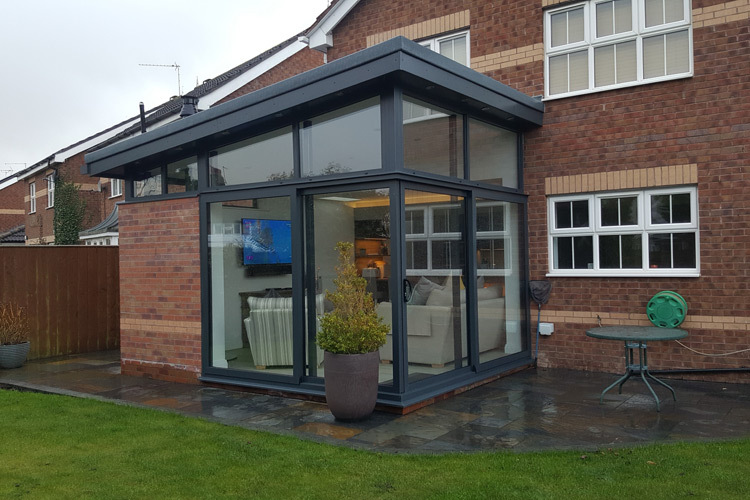 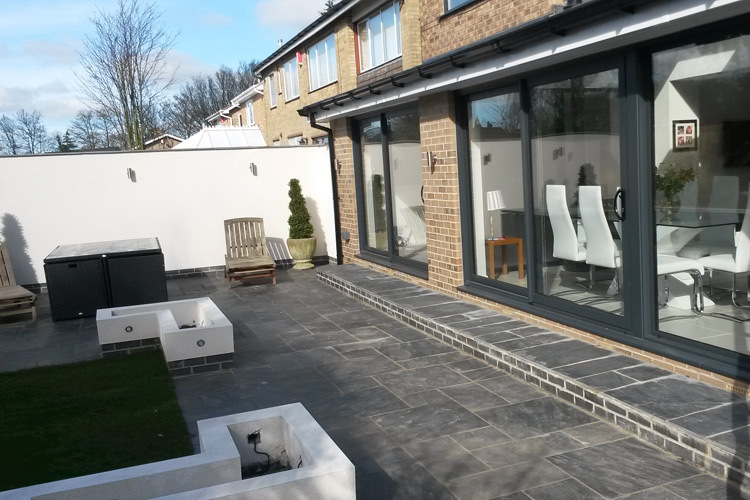 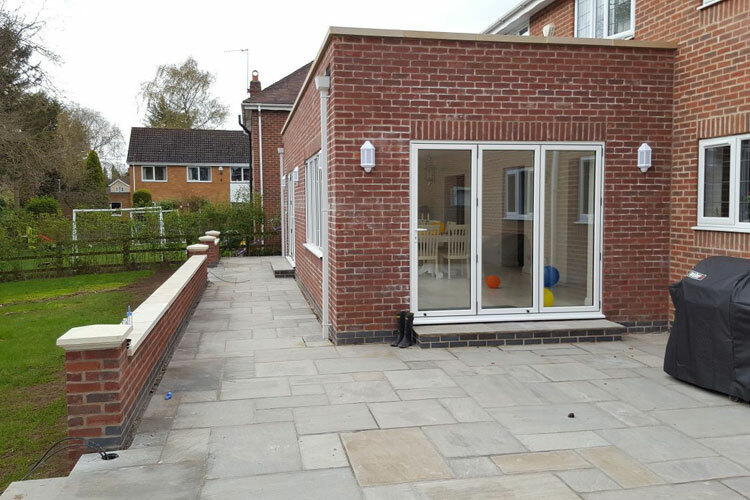 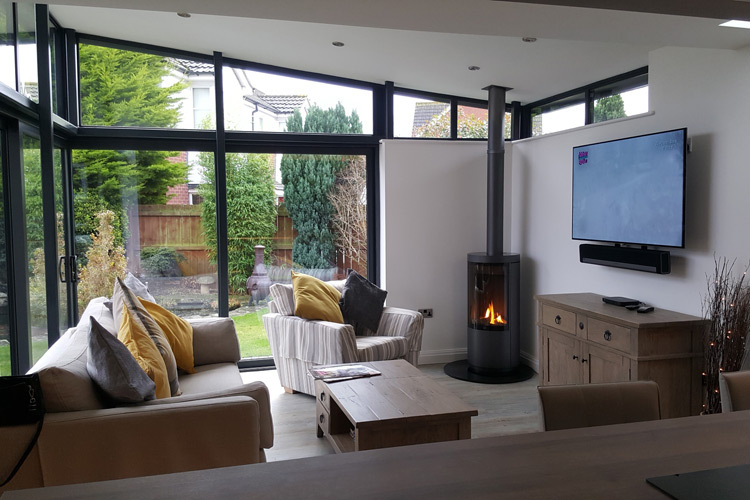 We can offer advice on how to maximise the potential of your property by building an extension which looks as though it has always been there. 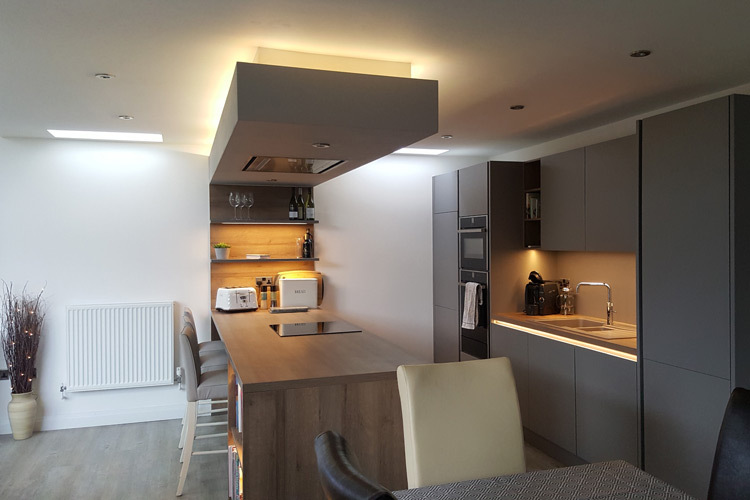 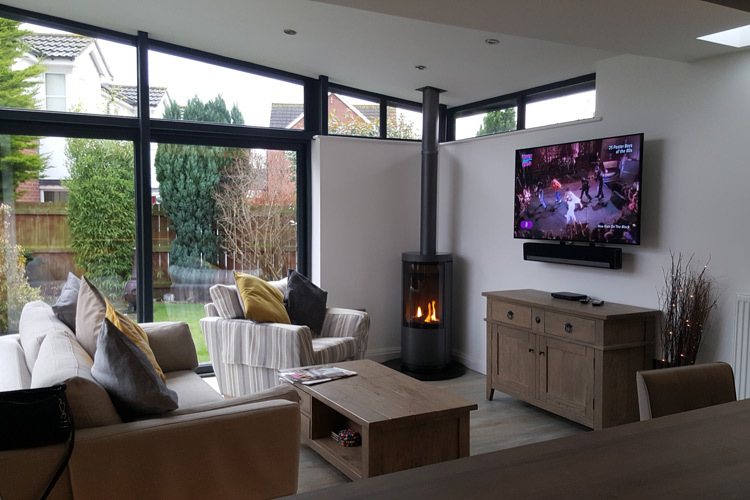 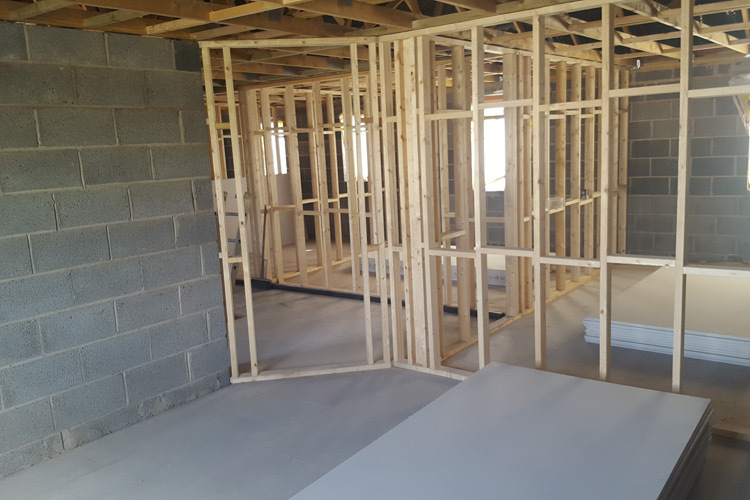 Transform your loft into a stunning and usable living space and add value to your property with our experience and planning skills we will guide you though your project. 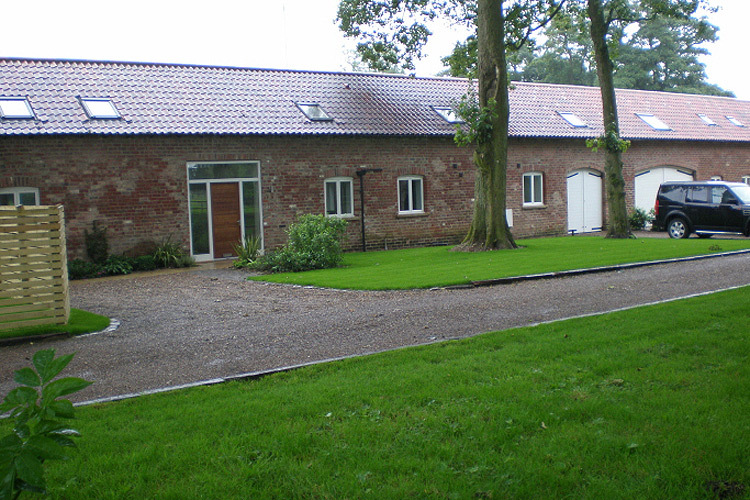 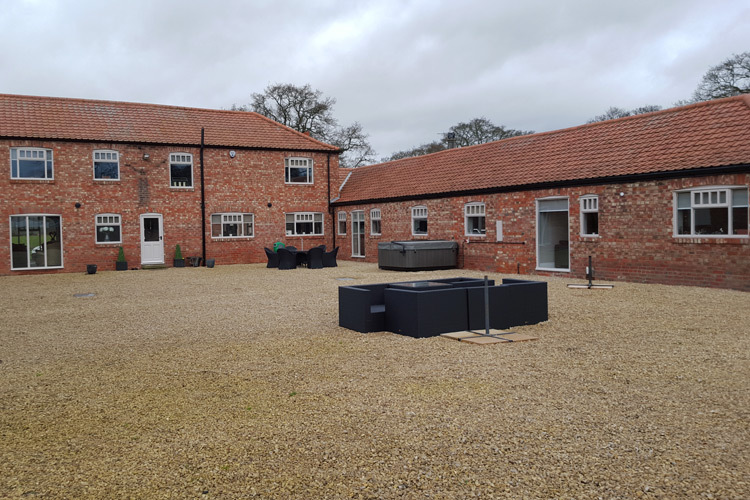 Convert your unsued barn into a new bespoke home with our ideas and listed building experience we can advise and take you thorough from planning to completion. 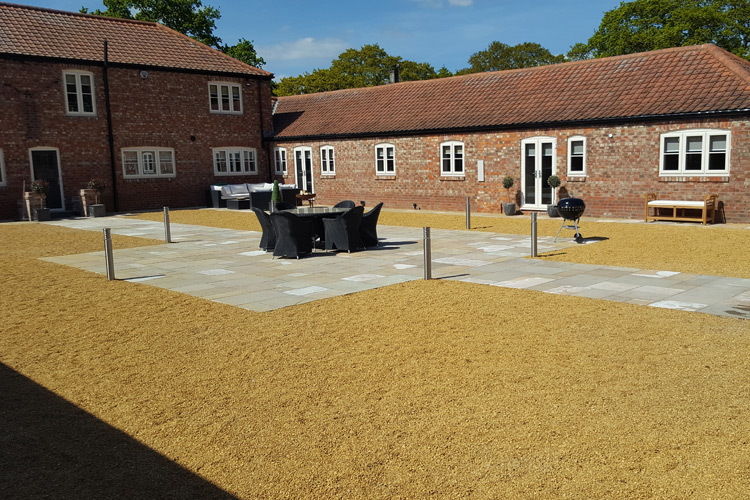 When creating more space for your home up dating your landscaping is a great way to increase value to your property and create more out door space for entertaining. 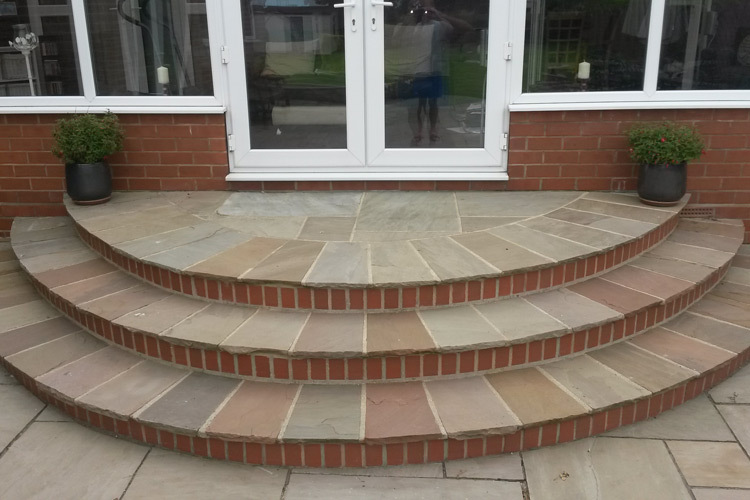 We can guide you through your design to create a beautiful outdoor space. 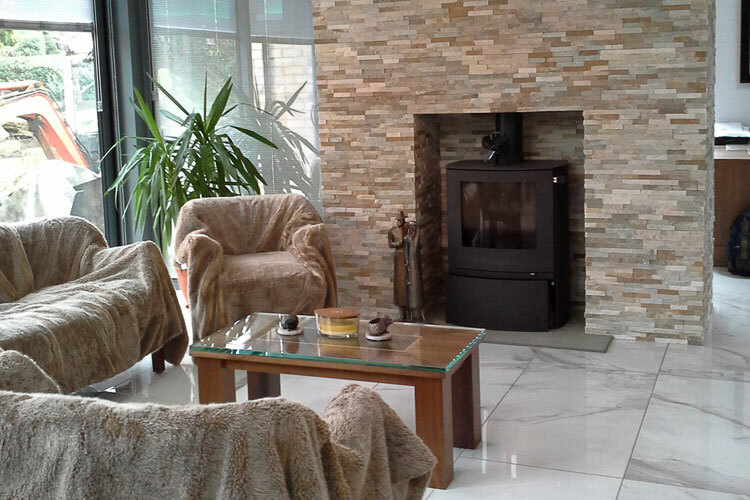 We are waiting to discuss your next building project. 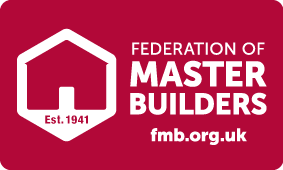 Please use the contact details below. 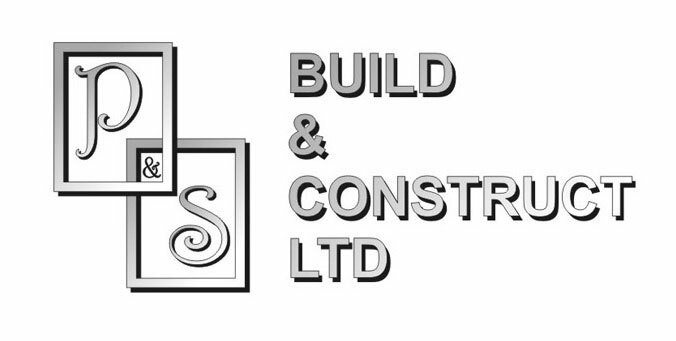 ©2018 P&S Build & Construct Ltd.